Bruno Sanfilippo is a classically trained musician and composer, resident of Barcelona, Spain, and cofounder of the ad21 label. He has collaborated with such notable artists as Mathias Grassow, Byron Metcalf, Max Corbacho and Alio Die. 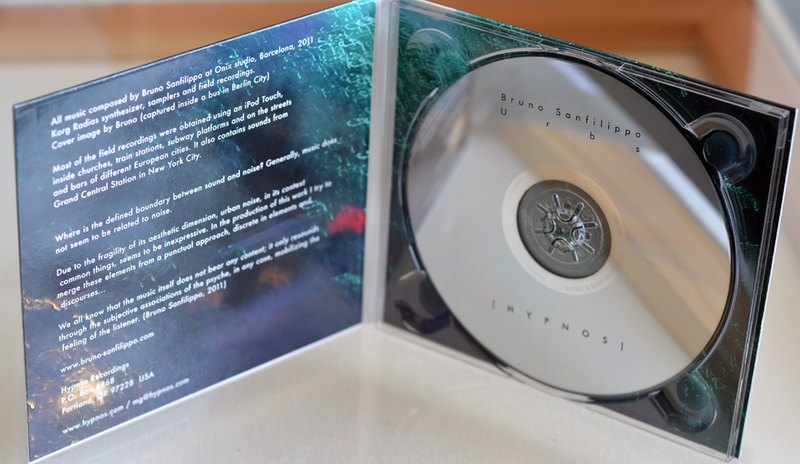 Sanfilippo's work ranges from more melodic and structured to ambient drones with more a subtle and subdued musical component. 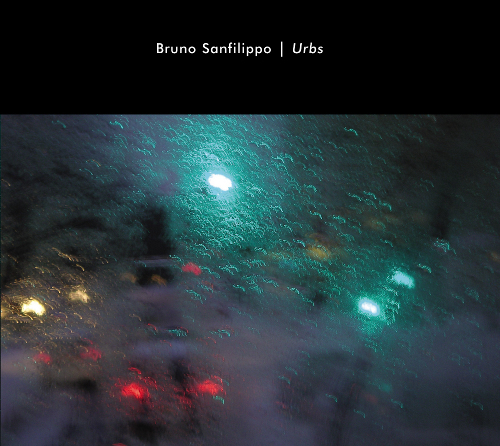 Urbs, Sanfilippo's first project released with Hypnos Recordings, falls nicely in the middle ground among the artist's previous work. 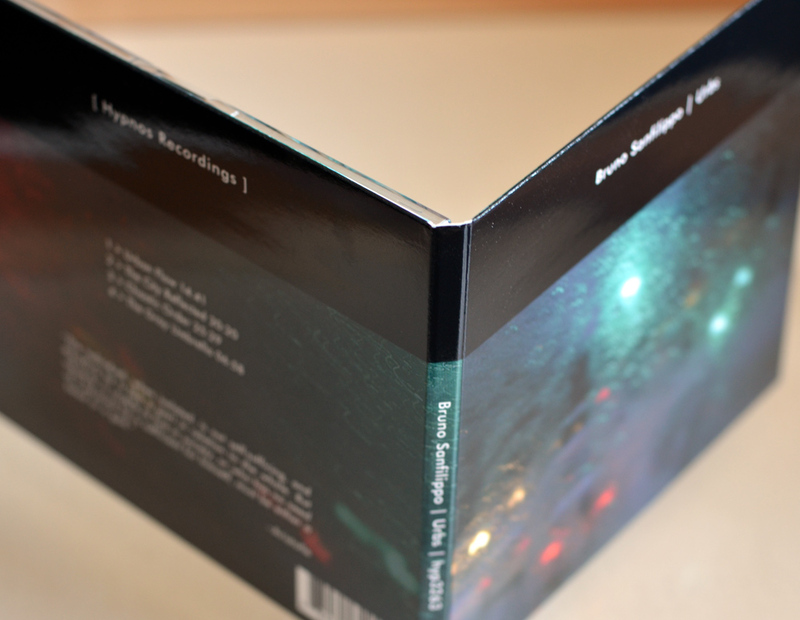 It's an intriguing combination of ambient textures with location sound recordings, along the lines of the classic Hypnos releases Sonic Continuum (Modell and Mantra) and Silence Speaks in Shadow (Paul Vnuk Jr.), but with more of an urban or cityscape flavor. The title Urbs derives from the prominent incorporation urban sound environments, recorded by Sanfilippo in urban environments such as train stations, streets, bars and other public areas to explore the boundaries between the textural sounds which surround all of us day to day, and the nature of composed sound art such as music. These "real world" sound textures merge with more traditional electronics such as synthesizers and samplers, leaving no doubt as to the composed and "intentional" nature of these soundscapes. Gentle and evocative, subtly textural and transporting, Urbs is something we genuinely expect to become a long-term favorite among Hypnos releases.